From the kitchen of One Perfect Bite...If you are celebrating today, I hope your holiday will be jam packed with family, friends, food and fireworks. I suspect that only cursory attention will be paid to posts today, so I decided to feature some simple recipes for folks who might be looking for last minute ideas for their holiday barbecues. One is a non-alcoholic drink that fizzes when sorbet is added to it. This sipper is raspberry flavored and quite refreshing. It becomes even more enjoyable as the sorbet melts into the drink. The second recipe is for a quick-fix parfait whose colors are flagrantly and unashamedly patriotic.This is a really easy dessert that is assembled rather than baked, and, if you have the ingredients at hand, you can have it on the table in five minutes. Really! 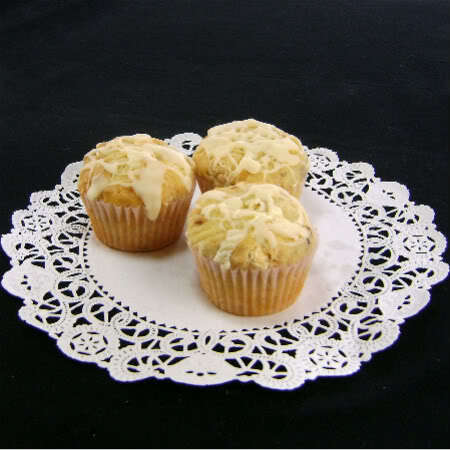 Have a delicious day. 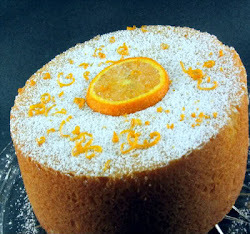 1) Combine sugar and 1/2 cup of water in a small saucepan set over high heat. Bring to a boil and cook until slightly thickened, about 2 minutes. Remove from heat and add the lime juice. Let the lime syrup cool to room temperature. 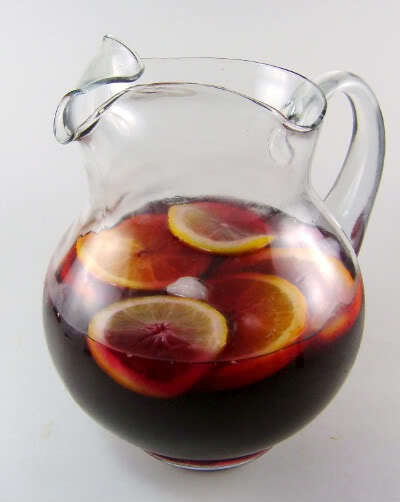 2) Combine 1/2 cup of lime syrup with cranberry juice, seltzer, and ginger ale in a large pitcher. To serve, pour into glasses and top with scoops of raspberry sorbet. Yield: 6 servings. 1) Combine yogurt and extract of choice in a large bowl and whisk to blend well. Fold in whipped topping. 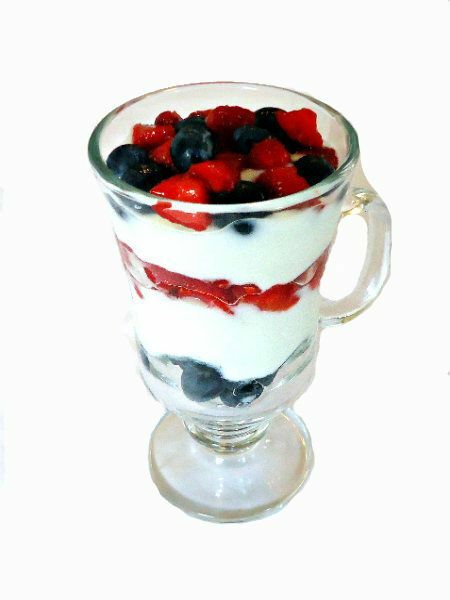 2) To serve: Alternate layers of berries with layers of yogurt mixture in six (12-ounce) glasses. Yield: 6 servings. 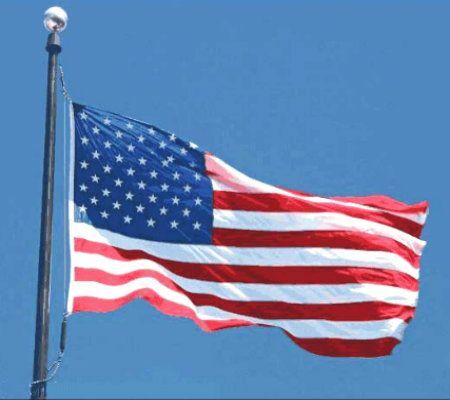 Happy 4th July to you and your family! Both are very delicious, esp. 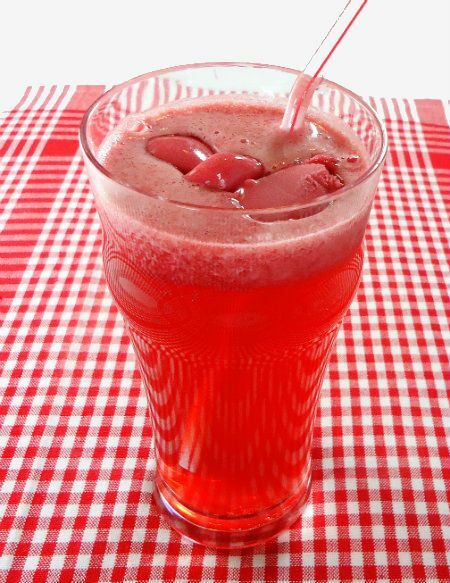 the raspberry fizz...cooling and healthy! Happy July 4th Day to you & yours, Mary. Oooo...what a chilling mix! Looks perfect for such HOT HOT day. I wish I had started off my morning with one of those parfaits! Beautiful and easy drinks Mary thank you for sharing! cheers! Happpy 4th! Love these simple treats! They look good! Have a great 4th of July celebration Mary. Both recipes are great for the summer. Have a wonderful holiday Mary!!!!! Two very perfect ideas for today.. or any summer day, really! Very patriotic, very tasty! Love it! Happy 4th of July to you, Mary! Enjoy the day! These look superb. I love the simplicity. Sometimes, this is just what we need. Wishing you a safe holiday! Love both ideas - especially since this 4th is exceptionally hot. Love your dessrts hope you have a nice and wonderful 4 July! Ooooh, wow! Raspberry fizz looks delicious! Happy 4th of July! I wish we had a 4th of July type holiday in Australia!